Rhythm Nation/BMGAfter linking up with Beyonce, Naughty Boy has been recruited to contribute to Janet Jackson‘s first new music seven years. The British DJ & producer revealed that he’s been tapped to rework Janet’s song with Missy Elliott, titled “Burn It Up,” which she debuted last month on tour. “I’m about to start work on a track with Janet featuring Missy Elliott,” Naughty Boy tells U.K.’s The Mirror. “It’s set to be another massive collaboration. It’s very exciting times for the both of them. He continued that the song will be tweaked for her overseas fans. “I’m going to be remixing the track for the U.K. and I look forward to meeting up with Janet soon,” he says. 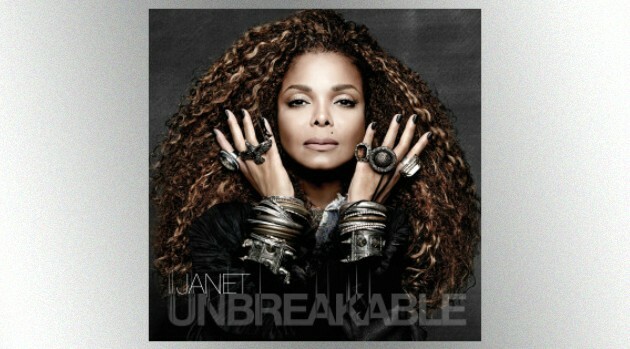 Janet’s album, Unbreakable will be available in stores October 2 via Rhythm Nation/BMG. It’s available for pre-order in iTunes now.